I created these slides for a lecture I made at ETH Zurich during the Aerial and Service Robotics Summer School in July 2012. The slides are based on my two-part tutorial that was published in the IEEE Robotics and Automation Magazine. 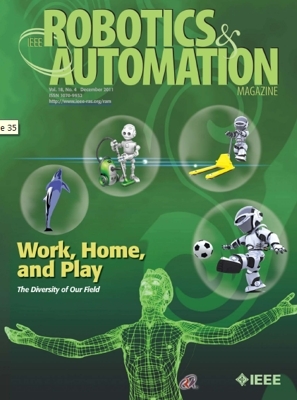 IEEE Robotics and Automation Magazine, Volume 18, issue 4, 2011. 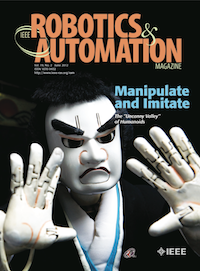 IEEE Robotics and Automation Magazine, Volume 19, issue 2, 2012. © 2014 Robotics and Perception Group, University of Zurich, Switzerland.